Even with the breaking news several years ago about Planned Parenthood selling baby body parts, many folks still don’t realize how much damage the organization does during a normal business day. The media tried hard to cover up the Center for Medical Progress videos, however while doing so they actually drew more attention to the scam. The movement across the country to keep Planned Parenthood out of schools is growing, but still many do not understand how dangerous their mission is. When workers leave Planned Parenthood because they finally decide they must take their lives in a different direction, we hear what actually happens behind the pink walls. 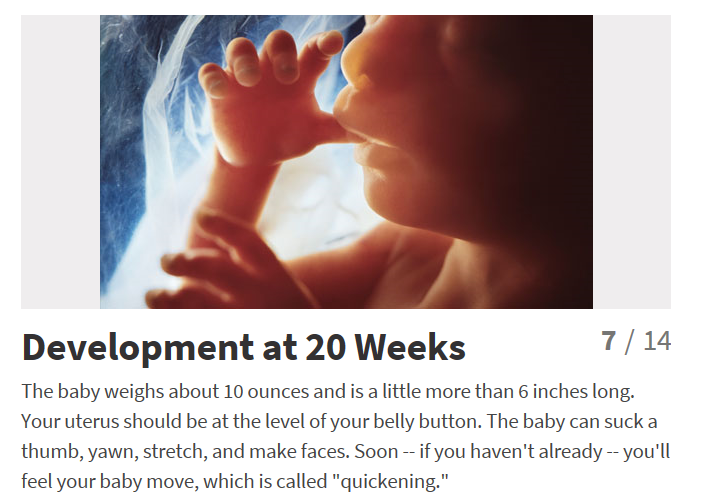 One of the tactics sometimes used at Planned Parenthood is the staff fudges the babies’ fetal ages for financial gain. Just recently this was brought to light by a patient at the Tempe Planned Parenthood. What exactly did Tempe Planned Parenthood show the patient? The patient was scared and alone. On her way out she talked to a nearby pregnancy center about her dilemma. They conducted their own ultrasound and showed the woman a much clearer picture of her child, a girl, that was 27 weeks along. The baby girl was moving around and sucking her thumb. 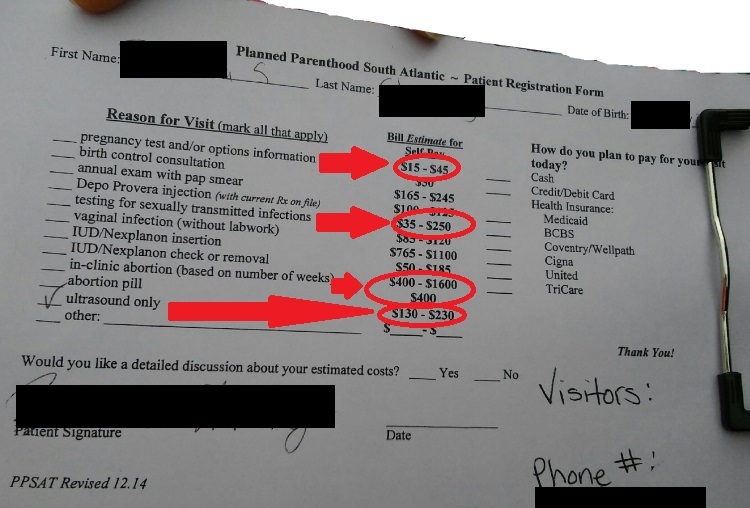 The further along the pregnancy, the higher the abortion charge. It’s likely Tempe’s Planned Parenthood would have charged the woman in the neighborhood of $1600. That is much more than what they would receive if they set her up with emotional and financial help to deliver the baby, which would have netted them no $$$$. Why did Tempe Union High School invite this organization of liars to teach its students? Why does any school administrator allow a group of not-so-medically accurate adults near schools to double-cross the children in their charge? 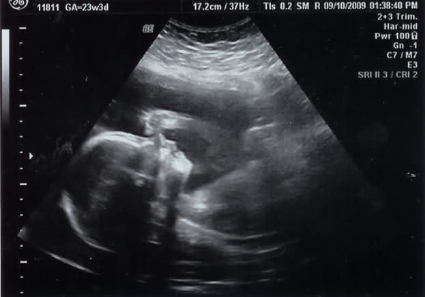 The pregnancy center was using an older model ultrasound that day. 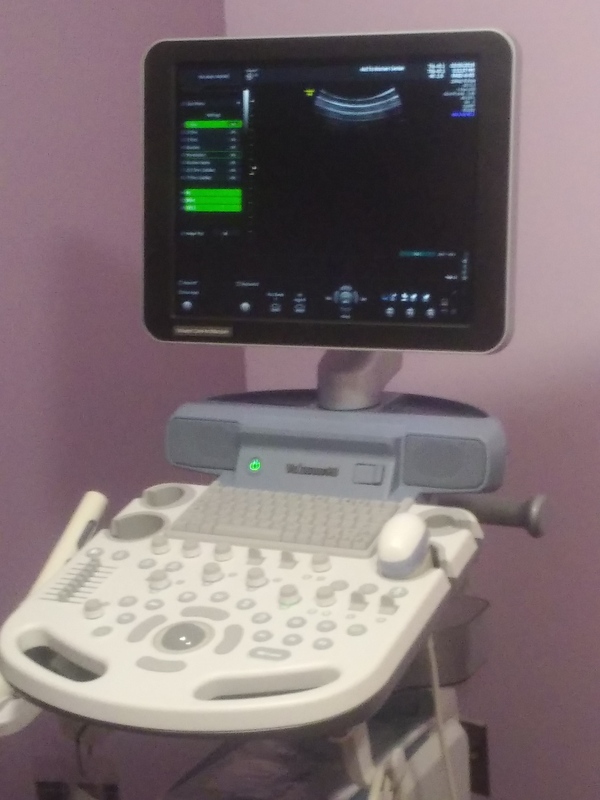 Since then, they were able to purchase a brand new ultrasound to give patients like that scared young woman even better, more medically accurate care. The cost for this machine was about $35,000 paid for all by donations, not a dime of your tax dollars. To the contrary, Planned Parenthood receives approximately $1 million/day of your tax money and to what benefit to you or that scared woman? One, that’s as high as Planned Parenthood has to count. Just save one life at a time. They don’t have to count or miscount fetal age, money, or tax dollars. Just count to one.